Most people are familiar with the STAR, Enhanced STAR, Veterans, Cold War Veterans, Disabled and Agricultural exemptions. However, there are more than 527 ways that exemptions can be obtained by people, villages or towns. Always ask your assessor if you qualify for any exemptions and review the complete list here. 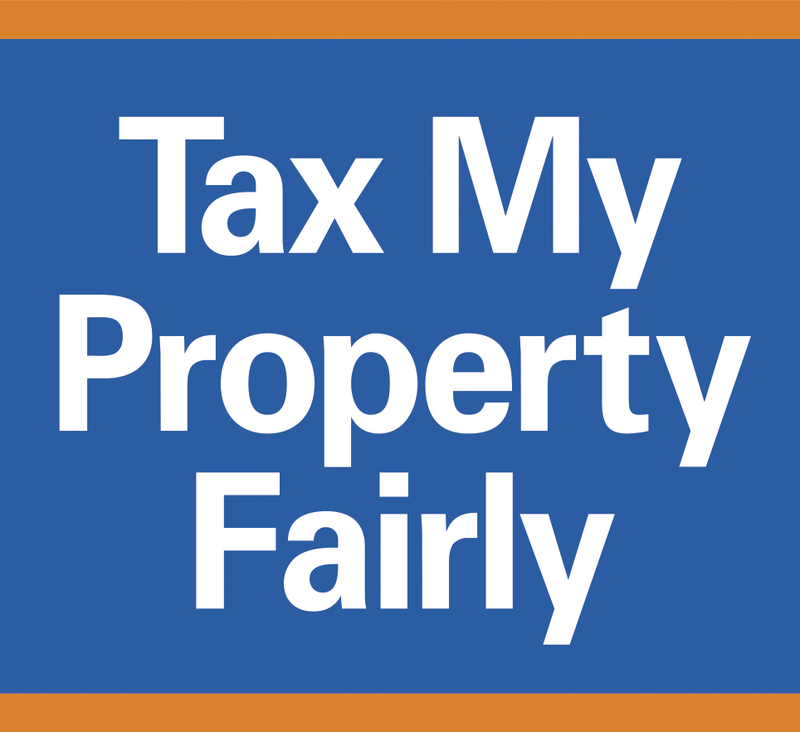 Exemption applications must be filed with your local assessor’s office. Click "Assessors" and then "Search"
A full list of assessors in New York State will appear by Town, City, Village & County. This is the deadline for filing applications with your local assessor for exemptions including the most commonly used exemptions such as the Agricultural, Veterans, STAR and Enhanced STAR. See list of all the exemptions. If you own your home that is your primary residence and your income is $500,000 or less, you’re eligible for the Basic STAR credit. Many people miss their first year of eligibility for this exemption by not understanding the age qualifications. The exemption reads that you must be 65 in that taxable year. This means if you turn 65 at any time (even December 31st) in this taxable year and apply for the Enhanced STAR exemption prior to March 1st (when you are 64) you will be eligible for that year. If you’re applying or reapplying for the Enhanced STAR exemption, you must enroll in the Income Verification Program. This does not apply to new homeowners and first-time STAR applicants. You only need to enroll once, and you’ll receive the exemption each year, as long as you’re eligible. No deadlines to miss. and your tax returns are not shared with your assessor's office. In the first year, your assessor will verify your eligibility based on the income information you provide. In the following years, NYS will verify your income eligibility. ‍The income limit for the 2018 roll is $86,300. Everything you list is income EXCEPT distributions from an IRA account. So if you are looking at your taxes to see if you qualify, it would be your adjusted gross income minus any number on line 15b (if applicable). Deadline is March 1st: In most towns. Always check with your assessor to see what the date is in your town.